Coffman Vision Clinic's exceptional, friendly staff is our greatest asset. They are excited about what they do, and they care personally about getting the best results for our patients. Angie moved to Bend in late 2005. 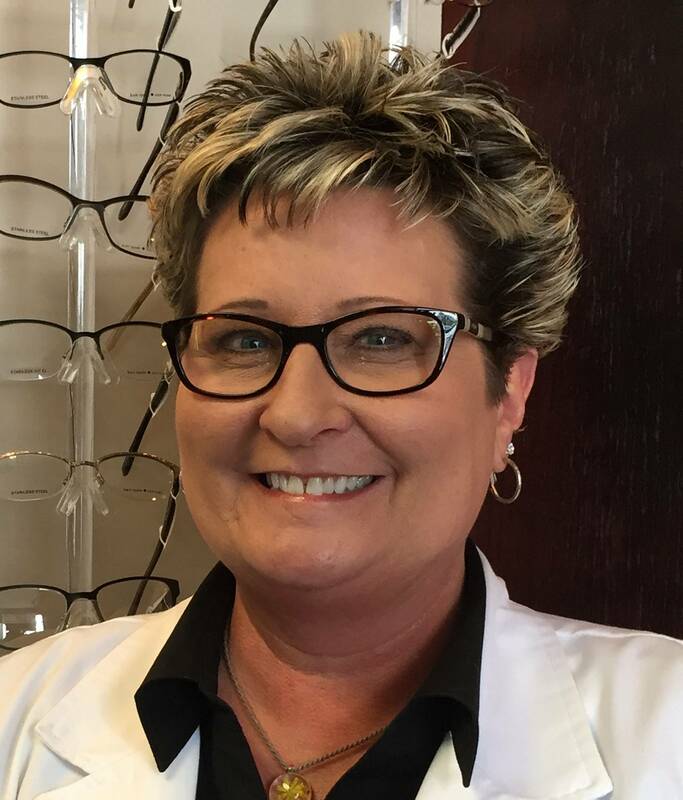 She joined the wonderful staff at Coffman Vision Clinic in early 2015 and has enjoyed interacting with patients and learning all about the optical world. Chloe was born in Anchorage, AK however was raised in Medford, OR. She recently decided to make the move to beautiful Central Oregon. 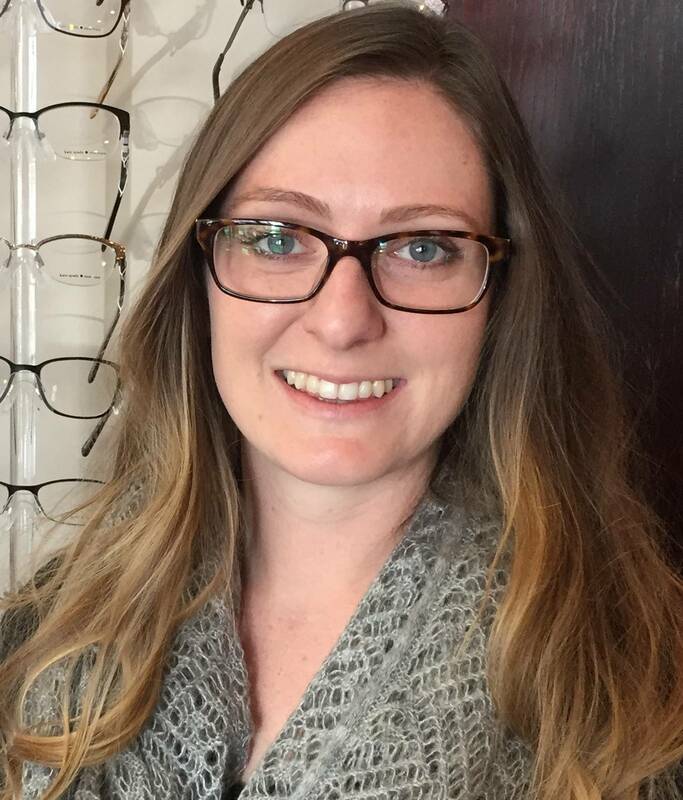 Chloe has been working for Optometrists and Ophthalmologists since 2016. Chloe has two fur babies a Corgi named Dexter and a German Shepherd named Aspen. Chloe loves traveling, all things Disney, trying new restaurants and exploring with her husband Austin, and their dogs. Tammy was born and raised in Phoenix, AZ, and recently moved to Bend. 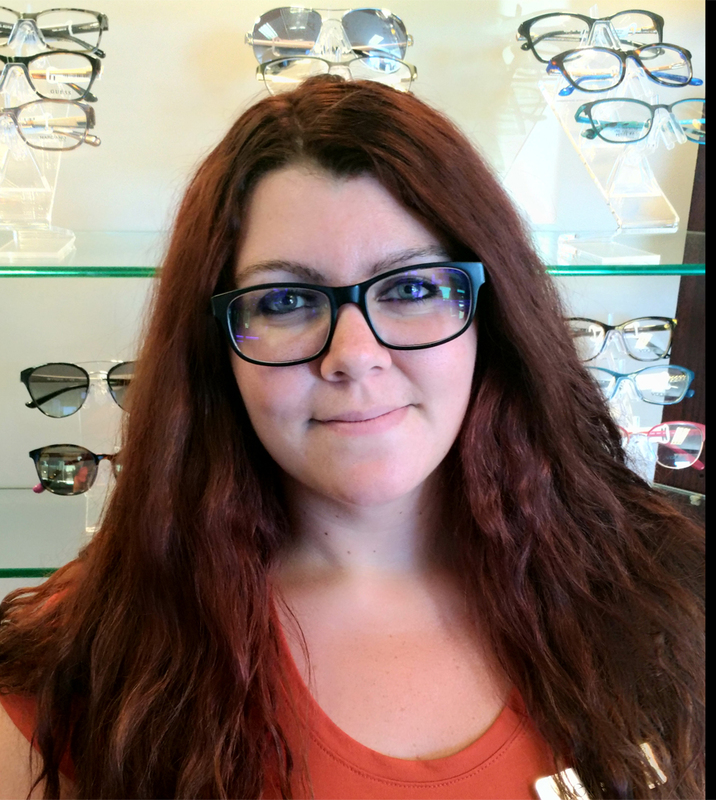 She has been an Ophthalmic Technician for over 15 years, and is exctied to be working with the staff and patients at CVC. She has two grown children and loves hiking, fishing, spending time with family, and collecting Bette Davis memorabilia. Laura was born in Hollywood California until her parents moved her older brother, and her to Bend, OR in 1994. 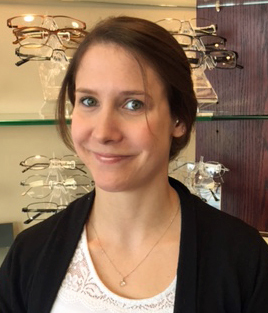 Laura worked at St. Charles Hospital in their customer service department before joining Coffman Vision Clinic. Working as a technician, Laura loves meeting new people, and learning something new every day. In her spare time, Laura loves to ski and hike with her dog Tater. Allysyn moved to Bend, from Michigan in 2006. She enjoys sharing her extensive knowledge with our patients and staff. 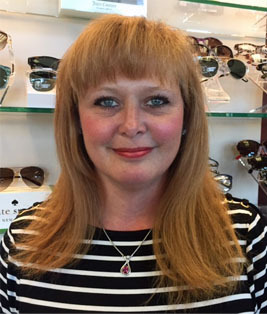 Her over 15 years of experience has been essential in the continued growth of Coffman Vision Clinic. Allysyn loves camping, boating, and hiking with her boyfriend Justin. She also likes taking her black lab, Gus, down to the river. 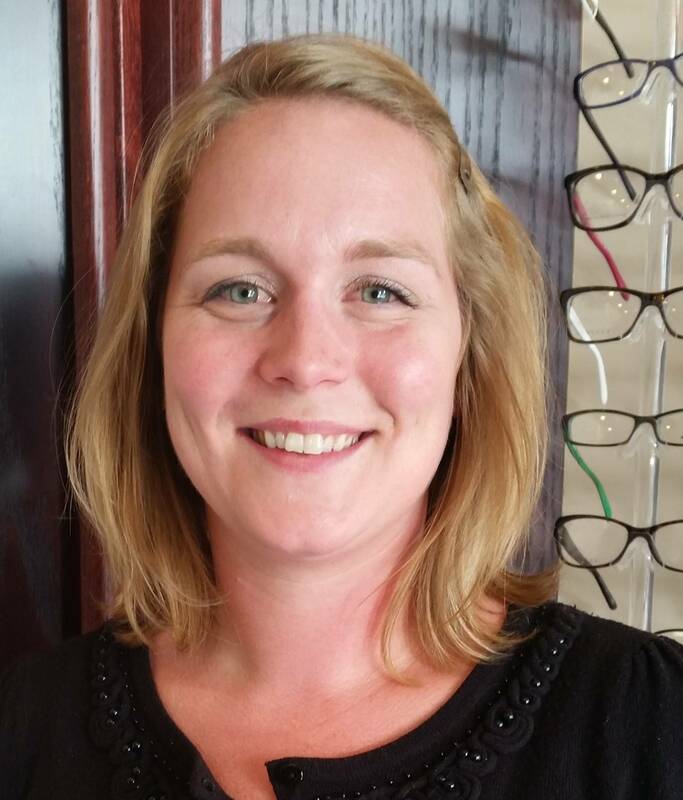 Meredith has been working as an optician since 2007. 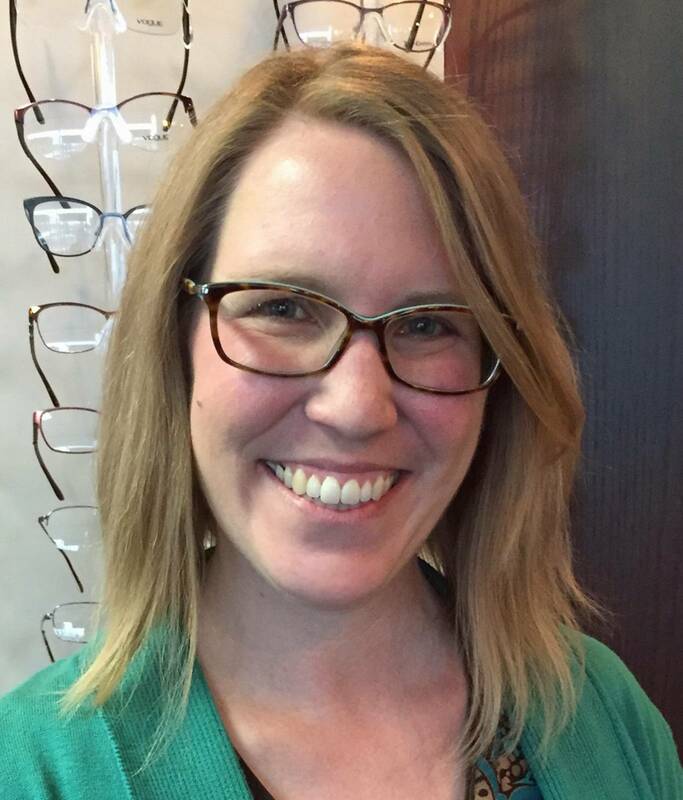 She is happy to be working with the great staff at Coffman Vision Clinic. 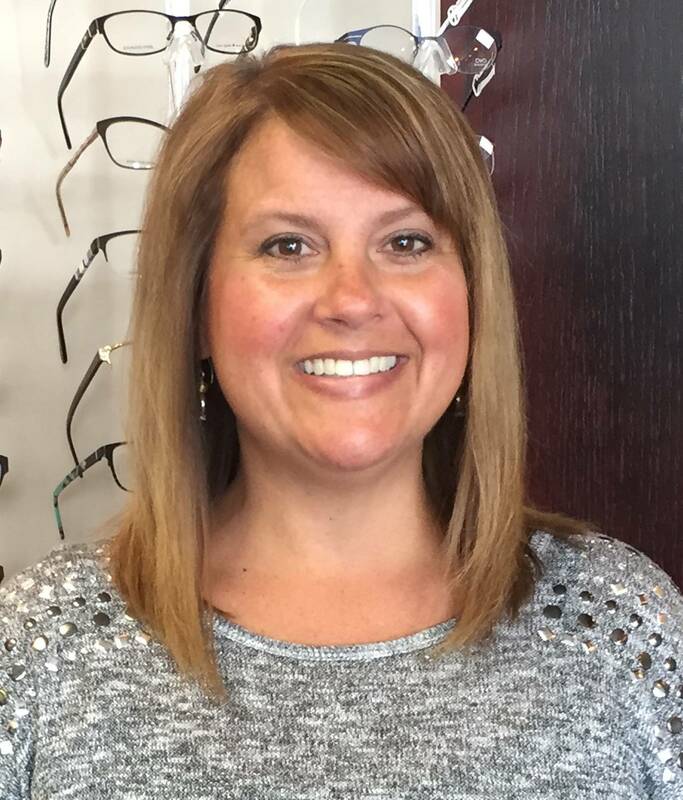 She also is involved with advertising, marketing and the website at Coffman Vision Clinic. In her free time she loves spending time with her beautiful daughter and family. She also enjoys anything crafty, sewing, theater, and traveling. Katie was born and raised in Los Angeles, CA. She decided to make a change in 2014, and moved to Vancouver, WA. 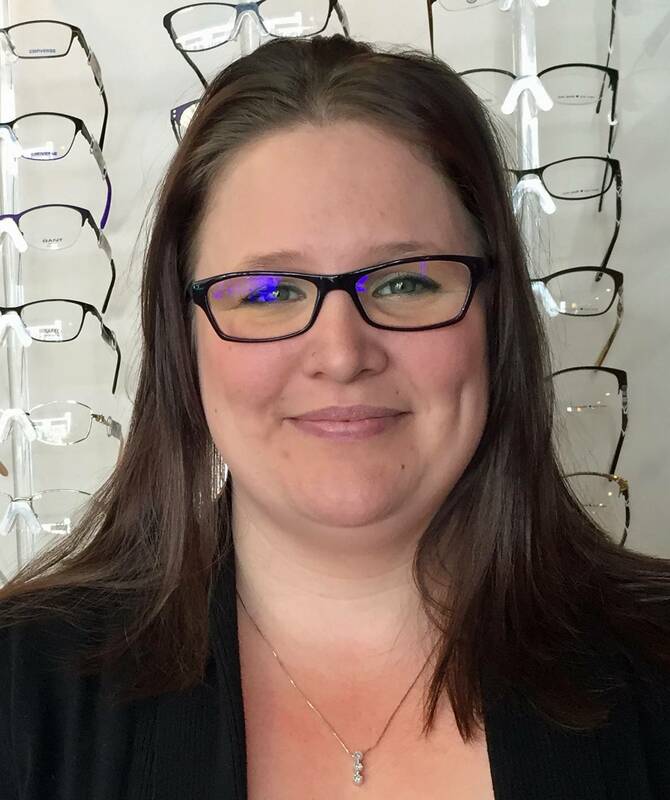 While in Vancouver, she ended up with an opportunity to work for a great optometrist that trained her on everything she needed to know to succeed. After working in that office for almost 2 years, Katie decided to move somewhere with a little more sunshine, and less rain, so Bend it was! 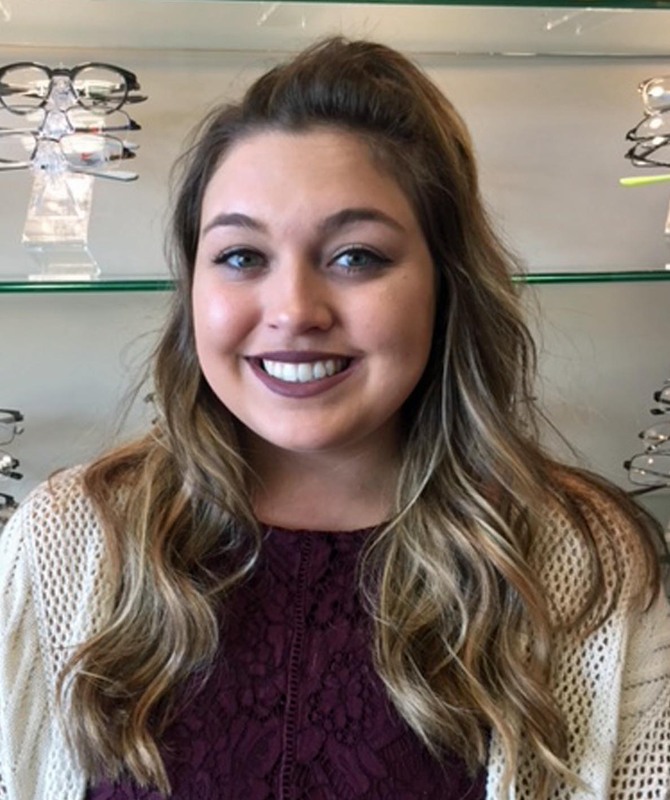 Wanting to stay in the field Katie joined Coffman Vision Clinic, and couldn’t be happier perusing a career as an optician. In her free time she loves to hike with her two dogs, try delicious food, and travel when possible. Tia is an adventurer, who was born and raised in Bend, and truly appreciates the beautiful surroundings Central Oregon offers. When she is not out and about reveling in earth’s natural attractions she enjoys staying up on the latest bestselling novel. 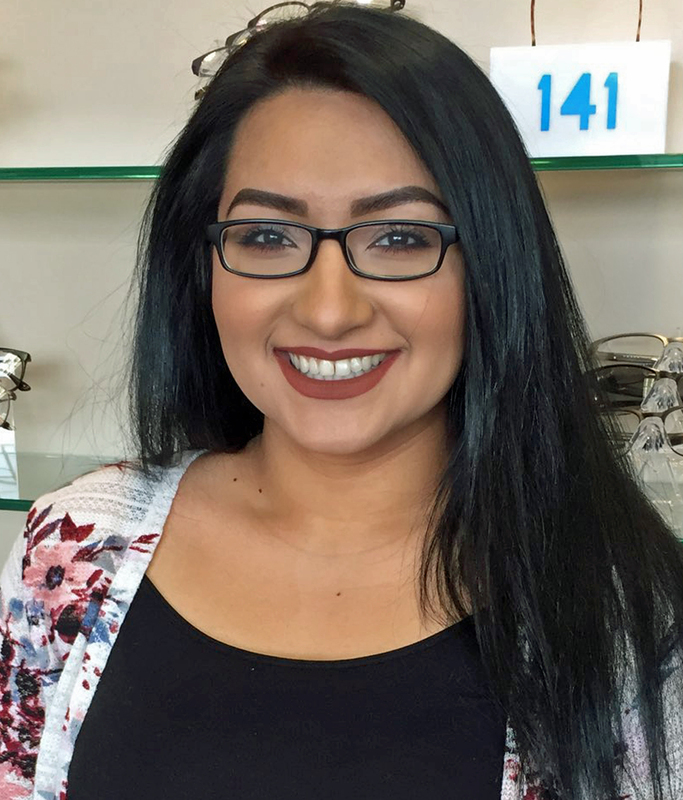 Tia primarily utilized her time at Coffman Vision Clinic working as a billing assistant and is now newly devoted to opticianry. She enjoys working and learning in a professional and fast paced office. Kim grew up in Bend. She has been working as an optician since 1994 ABO certified in 1998. 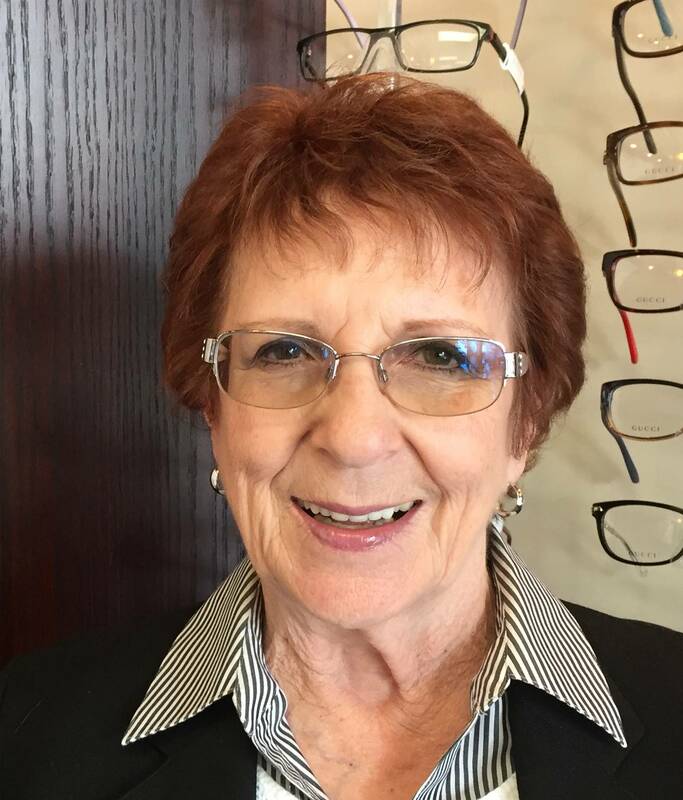 She started at Sears Optical in Bend. Moved away to the Eugene area for about 15 years and is now back home. 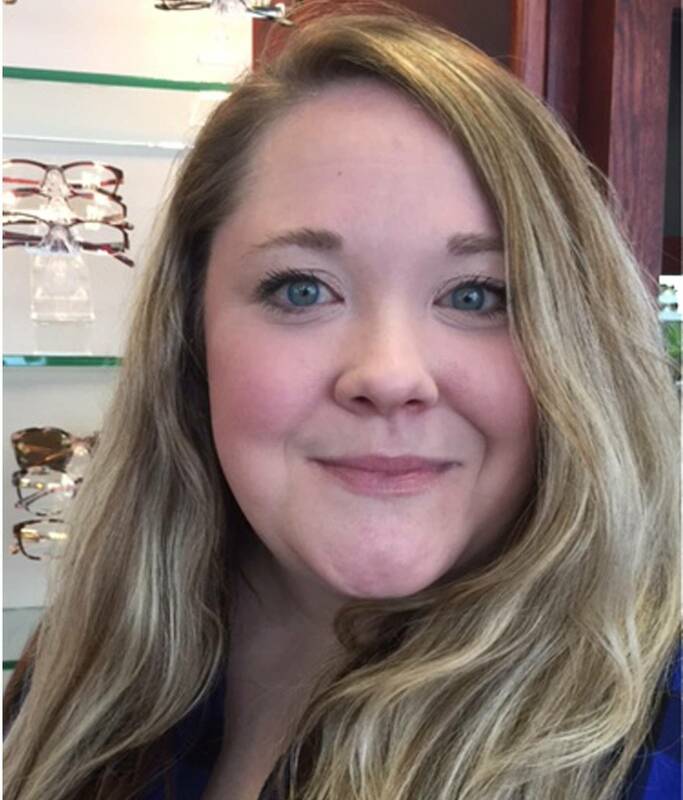 She enjoys helping patients meet all there eyecare needs, and she is excited to be part of the Coffman Vision Clinic team. Outside of work, she enjoys spending time with family and fishing and camping with husband. Annabel was raised in Central Oregon and graduated from Summit High School. After high school, she went into banking and worked as a teller for a few years. In 2018 she decided to change career paths and became a part of the Coffman Vision Clinic team. She is bilingual in English and Spanish and looks forward to helping our patients. In her free time, Annabel loves to dance and travel as much as she can. Jessica was born and raised here in Bend, Oregon. 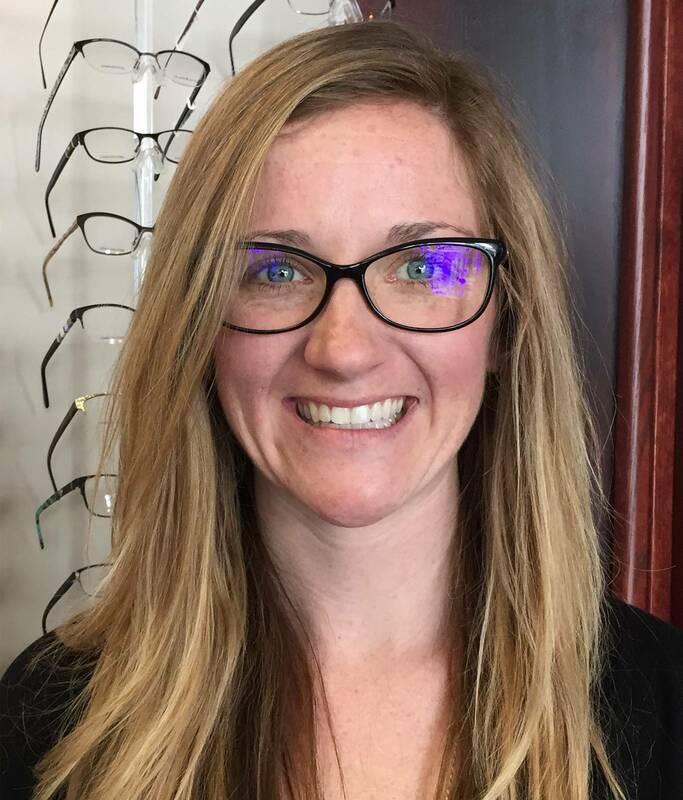 She got her start in the optical business while living in Utah, but she is glad to be back home and part of the team here at Coffman Vision Clinic. In her downtime, Jessica enjoys spending time with those closest to her, relaxing at the lake, or reading a good book. Brigid was born and raised in Bellingham, WA and has recently moved to Bend. She earned a certificate as a Medical Receptionist at Bellingham Technical College in 2012. In her free time, she enjoys cooking, all the activities that Bend has to offer, and spending time with family and friends. Megan was born and raised in Redmond. She graduated from Ultimate Medical Academy in Medical Billing and Coding in 2012. In her free time she spends time with her two amazing kids and family. She enjoys camping, four wheel riding, and doing outdoor activities. Howard has been GM since 2003. 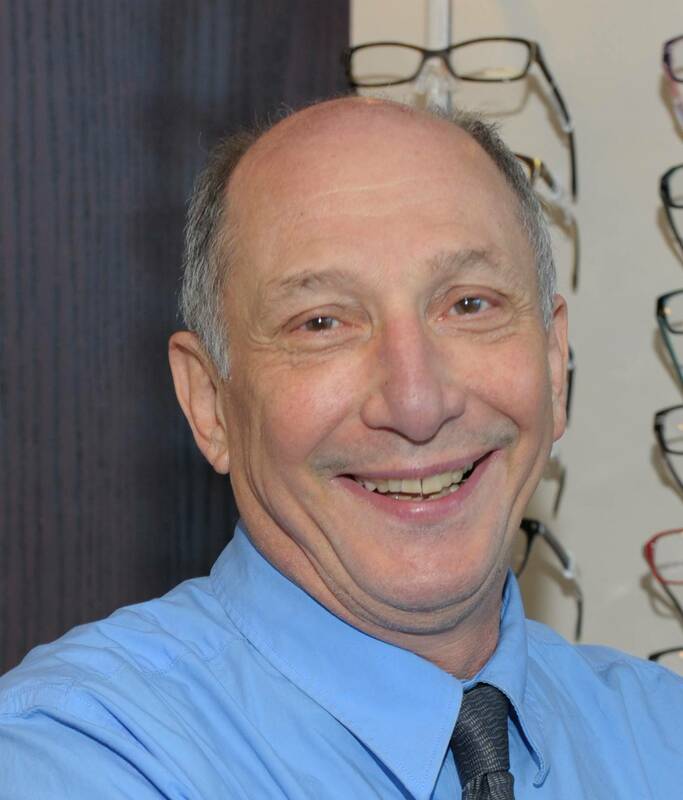 He is responsible for the overall well-being of the doctors, opticians, staff and patients. He is also responsible for overseeing Coffman Vision Clinic’s marketing and strategic development. He is very active in Coffman Vision Clinic’s outreach and connection to our community. Along with his wife Mary he has written an illustrated children’s book about domestic violence “A Place For Starr” www.aplaceforstarr.com He co-founded BEAT in 2006. He is an avid tennis player, loves movies and plays and is currently producing an independent film here in Central Oregon. 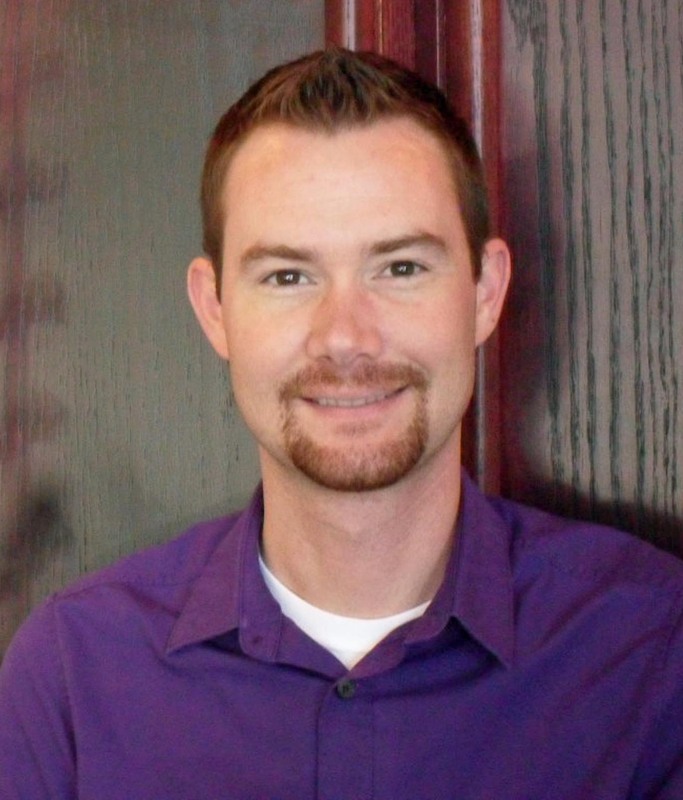 In 2013 Weston joined the Coffman Vision Clinic team and loves working with patients and staff. He finds everything in the optical field challenging and fascinating. Weston enjoys hiking, spending time with his husband, and cuddling with his three mischievous cats. Peggy Coffman retired in 2003 from The Pape’ Group accounting dept. in Eugene. 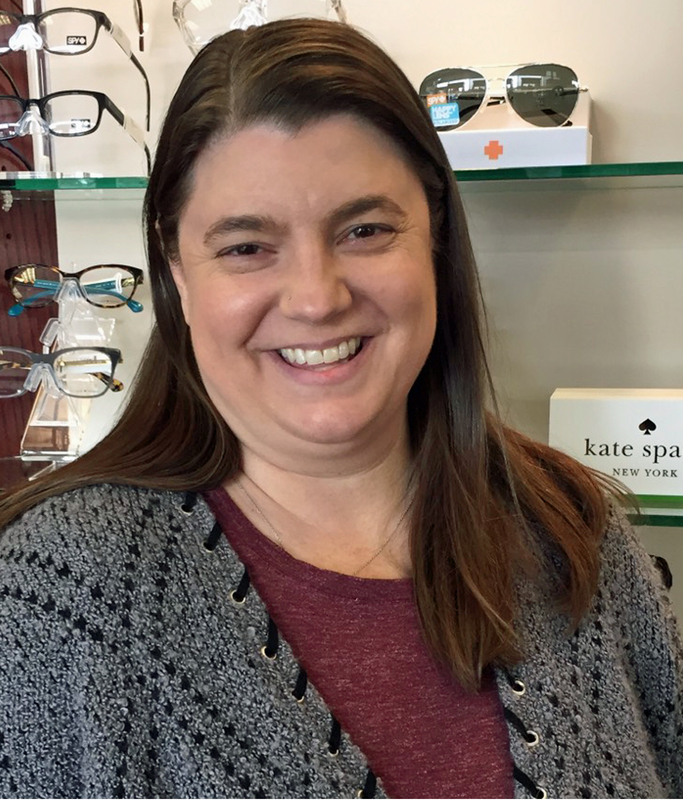 She started in the office at Coffman Vision Clinic in January 2004 helping out with special projects and file maintenance. She also does accounts payable and works in the office two days a week.